On/Off key to start camera - disactivate? Is it possible to disactivate this feature? I don't find it all that useful and have had it activate the camera on occasion when the phone's been locked, including even in a case. 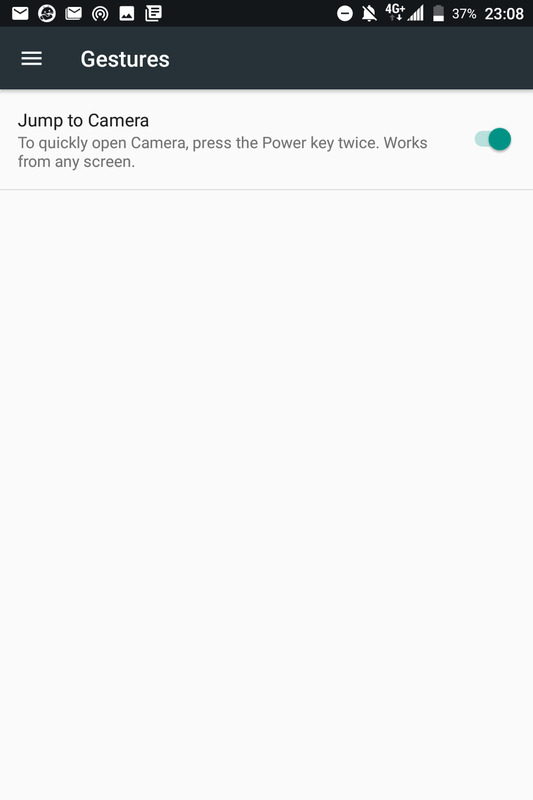 Hi, try going into settings, gestures then disable the jump to camera..